On the Global Product team, we’re focused on deeply understanding our customers across geographies to continuously improve upon existing experiences and to create new, innovative products and features that drive increased retention. We recognize that sending money abroad is a means to an end, and we strive to better understand our customers in order to create experiences tailored to their needs. 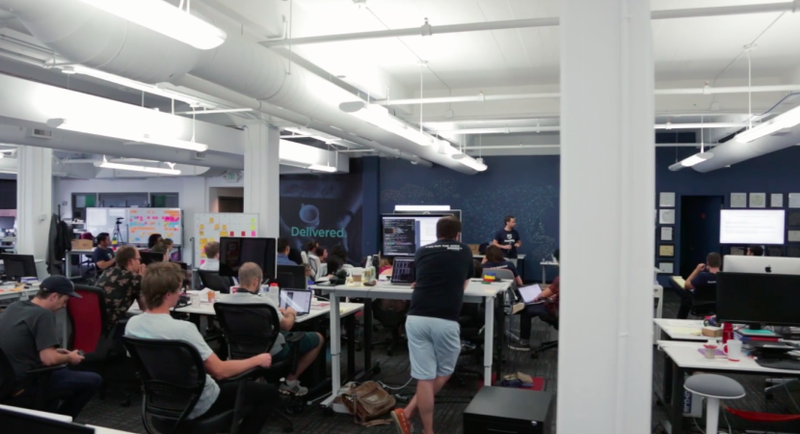 As a Principal Product Manager focused on retention, you’ll be an end-to-end product owner. You’ll work closely with partners and senior leaders across all facets of the company, and will develop a deep understanding of customer behaviors and segments. You will use this insight to develop a medium- and long-term strategic product vision, and you’ll lead the roadmap and delivery with an entrepreneurial, validated-learning approach. You should exhibit strong attention to detail and a high bar for UX, striving to design and launch world-class, innovative customer experiences. Especially given the delayed nature in realizing results of retention initiatives, you should be able to use a comprehensive understanding of data and models to create confidence when designing and launching projects despite a lack of immediate results. We’re a cross-functional team and an extremely collaborative company - you should feel at home talking technology with developers, user experience with designers, acquisition and retention with marketing, metrics with data scientists and analysts, and business strategy with our business management and leadership team. You’ll stay abreast of the state-of-the-art in products and experiences in FinTech and related industries, and share insights throughout the business. You’ll build and execute project roadmaps alongside Software Managers/Developers, Product Designers, and Business Analysts. You’ll interact with Product Designers and Researchers to define UX and run studies for early validation and iteration. You’ll use customer development and associated research practices toward developing meaningful products across major customer segments. You’ll write clear and effective product proposals and specifications. You’ll define and launch experiments that both are technically feasible and provide meaningful next steps. You’ll analyze, interpret, and build models (alongside analysts) for data to understand and predict cohort value. You’ll propose, define, and lead critical projects across the entire company. You’ll regularly present project ideas and results to our executive leadership team. You’ll manage, monitor, and scale products after initial delivery.